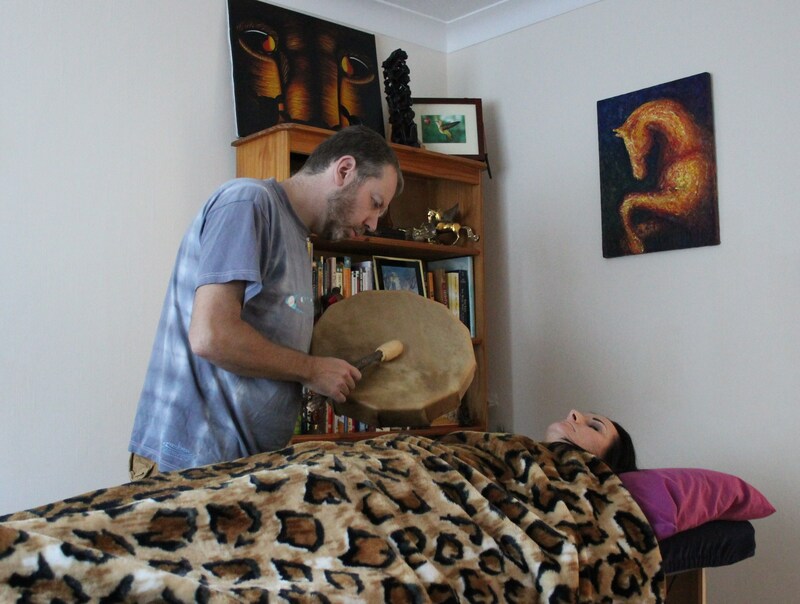 The one to one Shamanic Healing session entails an initial consultation followed by some time on the therapy couch as the shamanic work is carried out. 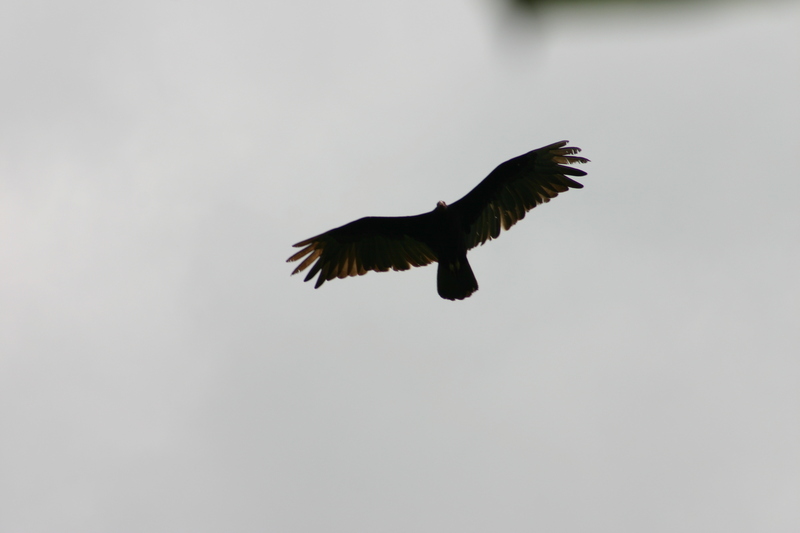 This work can include a variety of shamanic techniques from past life and ancestral clearing to illuminations and entity extraction. Please see the Shamanism page for an outline of these techniques. The treatment will also include the gentle laying on of hands, use of rattles, drum, voice or bells and other shamanic tools to assist the healing process. A variety of feelings, emotions or physical sensations can come up to be released and it is asked that you be open to whatever happens, and allow it to unfold knowing that you are in a safe, protected and loving space. This is a very loose outline and the details will always depend upon your needs that day. Please allow two clear hours for the session. Please use the About or Contact page to book or make an enquiry. Group work Price : Dependednt upon ceremony and number of people. Normally around £20 per person. Trevor offers distant (remote) healing to anywhere in the world. However he will need to co-ordinate the time of the session, as he would still need to connect with you energetically, and asks that you be laying down and relaxing for about 45mins while he works. You will need to email a photo of yourself and a brief summary of your problem beforehand. Trevor will email you afterwards with feedback, to help you understand and incorporate the healing into your daily life. To book or for more information please get in touch with Trevor via the About or Contact page.